Linux, Wireless and Networking - is My Life. 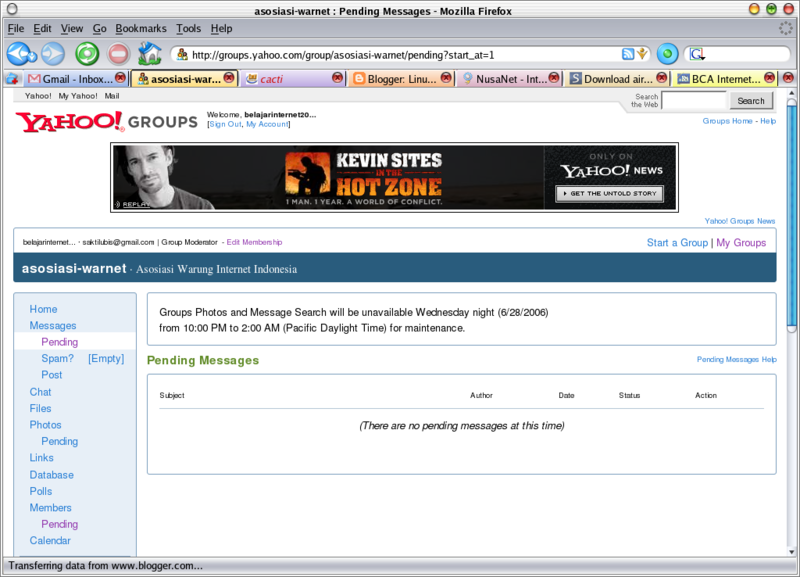 : Maintenance Yahoo Groups..!! 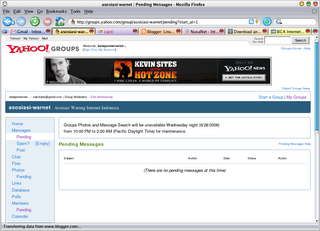 from 10:00 PM to 2:00 AM (Pacific Daylight Time) for maintenance.